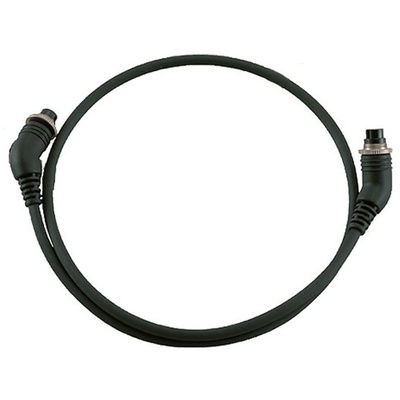 Product #5414 | SKU FSG02801 | 0.0 (no ratings yet) Thanks for your rating! Allows for TTL flash exposure control of two SB-R200 speedlights. The Nikon SC-30 Off-Camera hot shoe cord set allows for TTL flash exposure control of two SB-R200 units with non i-TTL cameras such as the D1 series, D100, F5, and F100.